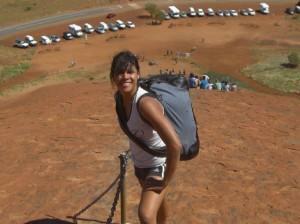 wider Anangu community, who it said was overwhelmingly in support of banning climbs. and teaching people about why it was inappropriate to scale the rock might increase visitation." 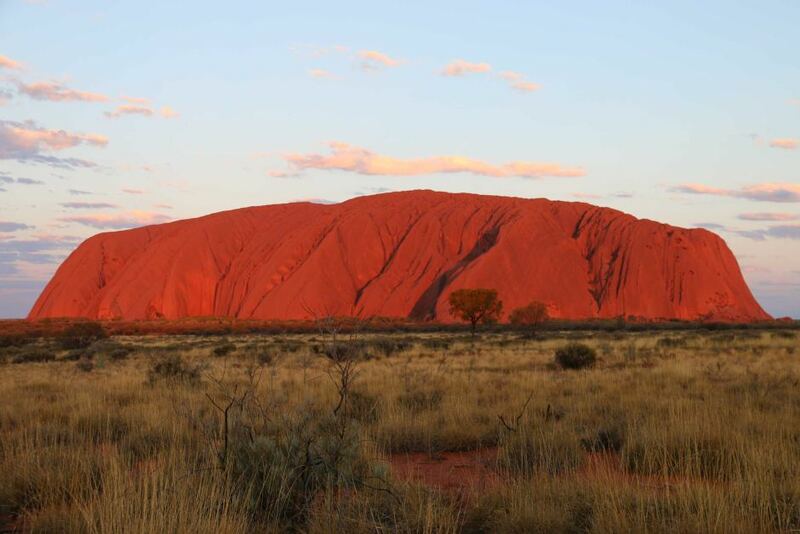 How far is Ayers Rock from the nearest Town? So, it's a full day's round trip drive to the big rock to be lectured as to why you can't climb it. ... and that's going to increase tourism? Reality check, lane 5 please. Well of course it'll increase tourism. There's gotta be a couple of law abiding folk with "climbing Ayers rock" on their bucket list. They'll be booking flights any day now. ^^ You need to spend less time hanging out with under-tens. I climbed the fooker once in 40 degree heat with a skin full of piss when I was about 20 wouldnt even consider it now. It is a geological feature predating the human species by several orders of magnitude. The brothers can have it to themselves on Tuesdays since they rocked up first if it is that big a deal. I don't know Oz, but I'd imagine plenty of visitors will still make it a destination. I'd wager around 3/4 of Natl. Park visitors only want to take pictures, eat decent grub and have a soft bed with a view. I watched an Australian video where they scattered dead mums ashes on Aires Rock, didn't think that would be allowed, but still it was a movie. Actually I am gay on Sundays so make that Thursdays! ....just realised that is this weekend!! Can you still scatter your mothers ashes on Aires Rock? ^Well she is not dead yet but that would be on Wednesdays. You can scatter Pam Aires ashes there any day of the week. I never really saw the attraction, till now. btw my gayness is postponed indefinitely.